Learn from others who have excelled. Meet minority role models of success in their careers, in personal finance, in the classroom, in their organizations. 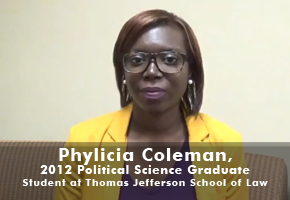 Get to know the resource people on campus who can help take you to the next level! 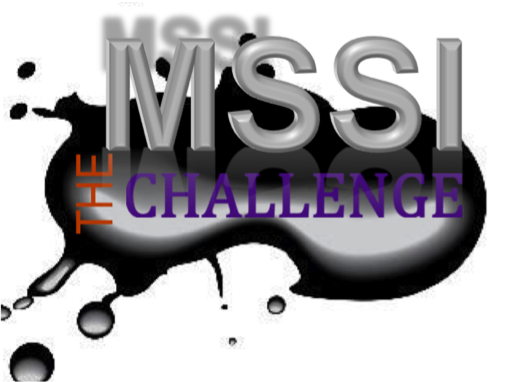 Can you take on the MSSI Challenge?... Prove it! Register & View Upcoming Events!! Want to become a more confident and effective writer? Free tutoring service for the entire Clemson University community!